Any fans of Payday: The Heist and The Chronicles of Riddick: Escape from Butcher Bay will be happy to know that Starbreeze Studio’s Brothers: A Tale of Two Sons will be coming to both Steam and the Playstation Network! 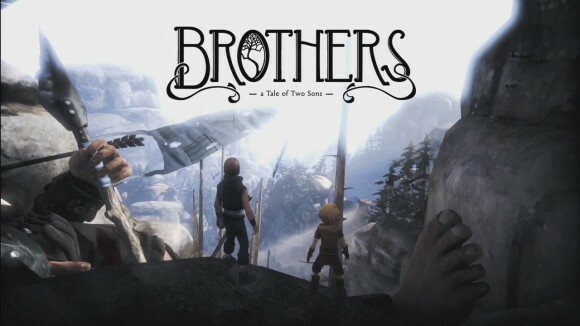 Originally created as an exclusive for XBOX Live, Brothers: A Tale of Two Sons developers have managed to convince Microsoft to allow them the liberties of having an open relationship. Starbreeze’s little whimsical sleeper takes its two titular brothers onto a journey in search of a remedy for their father’s death. With a concoction of elements that are at times charming, witty, poignant, and touching, Brothers will take players on a perilous journey through the emotional pull and atmospheric ambience of Ico and Shadow of the Colossus with the moral ambiguity and interactivity of Fable. If you haven’t tried it yet, you should. It is a spectacular masterpiece in a tiny Chinese take-out box. In other words, it’s good. 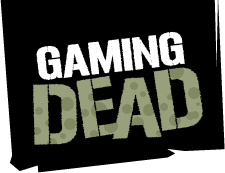 You should buy it and play it and recommend it to your friends.